Medicinal herb Tulsi the Holy Basil is famous as Queen of Herbs. 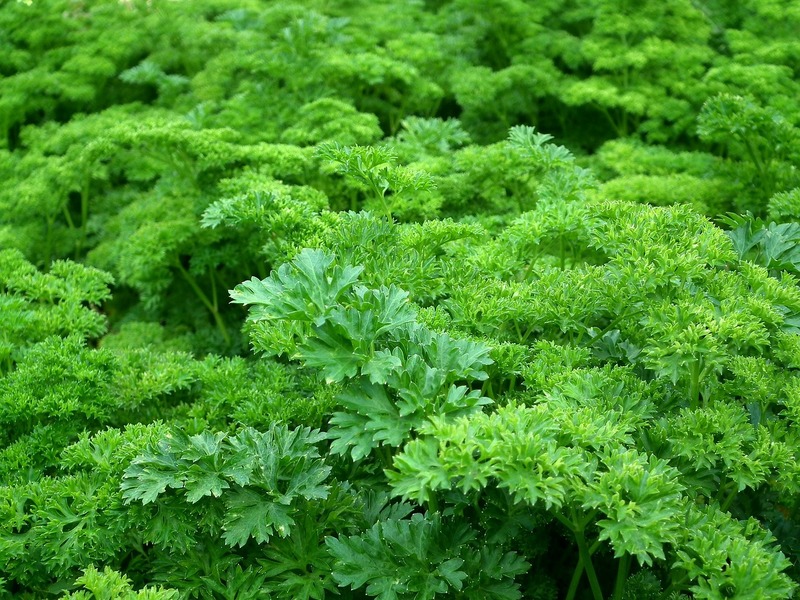 Today we will see how It is king of herbs and most respect herb in among all. I will cover Benefits, Side effects, varieties, Different names and Importance of tulsi the holy basil For Indian Culture. Tulsi the holy basil or the sacred basil is an ancient plant, which has tremendously aromatic, thin oval leaves, and purple-pink flowers. Holy basil is one of the crucial herbs in the Ayurvedic. Tulsi the holy basil belongs to Lamiaceae (mint) family and also known as the cousins of sweet basil. Dr. Oz calls Tulsi (Holy Basil) an “incredible alternative health secret for fighting stress” in his video. The Tulsi is the most sacred plant in India. No Plant in the world commands such… universal respect, adoration and worship from the people as does Tulsi. It is the plant par excellence. – – K. D. Upadhyayam, (Indian Botanical Falklore). There are mainly four types of Tulsi the holy basil or the sacred basil. Dark holy basil has purplish or dark purple leaves with a strong aroma, crisp, peppery taste, and dark stems. Dark holy basil is famous for their medicinal value. Their leaves are smaller than light holy basil. Light holy basil is the most common holy basil. Light holy basil has green leaves with white-purplish flowers and green or purplish stem. The light color variety of holy basil is popular for their cooling and mellow flavor. Light holy basil has larger leaves than dark holy basil. Wild leaf holy basil is also known as Vana tulsi. It has green leaves (same as light holy basil) with white flowers and strong aroma. It can be found as taller than other varieties of holy basil. This variety is known as Vana, or “forest type,” which is green-leaved with white blossoms and is highly aromatic. It grows taller than other varieties. 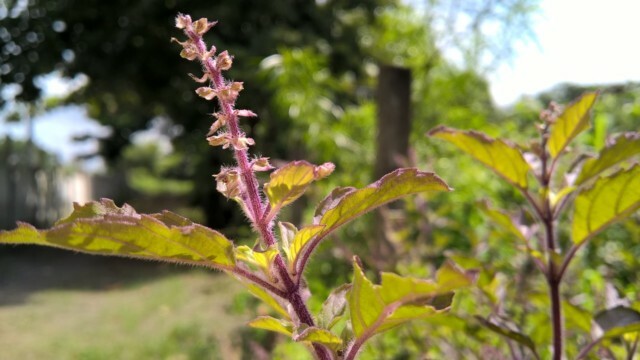 Wild leaf holy basil or Vana Tulsi has the scientific name, which is known by Ocimum gratissimum. Kapoor Tulsi is the most common variety of holy basil in the United States. You can grow this variety of holy basil in temperate gardens, and it’s not hard to grow. It possesses the high aroma, which is the reason behind the attraction of bees towards Kapoor tulsi. Dark and light holy basil are both shares the same scientific name, Which is known as Ocimum tenuiflorum or Ocimum Sanctum. Wild leaf or Vana holy basil scientific name is Ocimum Gratissimum. Ajaka, Albahaca Santa, Bai Gkaprow, Baranda, Basilic Indien, Basilic Sacré, Basilic Sacré Pourpre, Basilic Saint, Brinda, Green Holy Basil, Hot Basil, Indian Basil, Kala Tulsi, Kemangen, Krishna Tulasi, Krishna Tulsi, Manjari, Ocimum sanctum, Ocimum tenuiflorum, Parnasa, Patrapuspha, Rama Tulsi, Red Holy Basil, Sacred Basil, Sacred Purple Basil, Shyama Tulsi, Sri Tulasi, Suvasa Tulasi, Tulasi, Tulsi, Tulsi Patra. Holy basil is a good cure for bacterial infections; These infections can mess with possibly the littlest of wounds. The study recommends that Tulsi the holy basil may very well be a highly effective antibiotic against debilitating and dangerous bacteria. Starting experimental studies implies that adding holy basil(tulsi) in your eating or diet program can support in handling blood sugar levels. 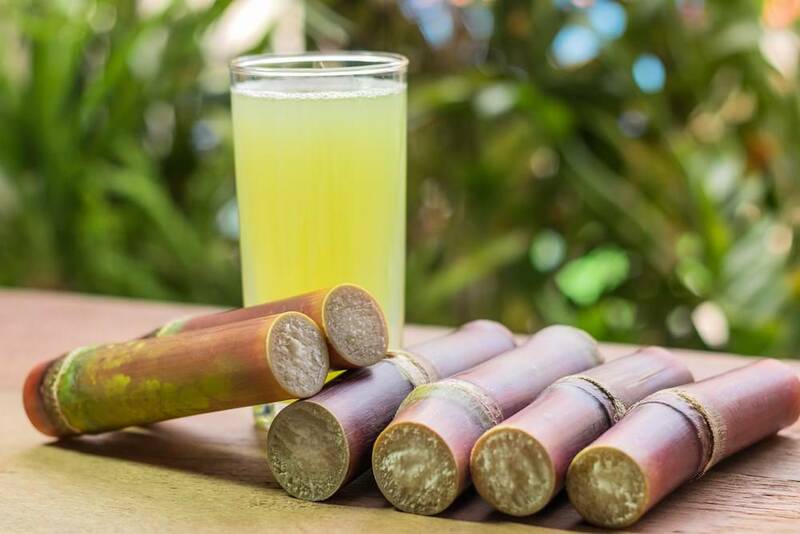 It is also suggested to be cautious in case you are a sufferer of diabetes because sources claimed that it could reason to lower blood sugar, It can trigger low blood sugar levels for a sufferer, who is with medications to help their control blood sugar. The study suggests that basil leaves may be prescribed as an adjunct to dietary therapy and drug treatment in mild to moderate NIDDM(noninsulin-dependent diabetes mellitus). Holy basil extracts can support to work as a guardian for the heart against chronic stress. 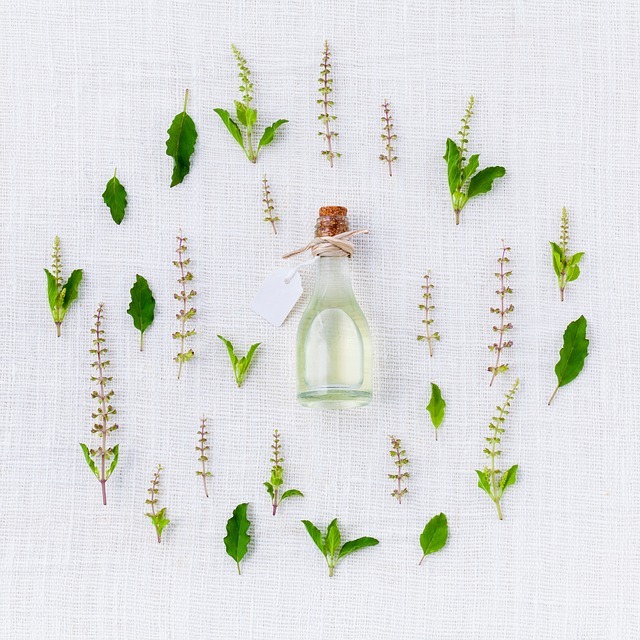 In a study on Male Wistar Rat, It indicates that Tulsi the holy basil protects rat heart from chronic restraint stress-induced changes, through its central effect. 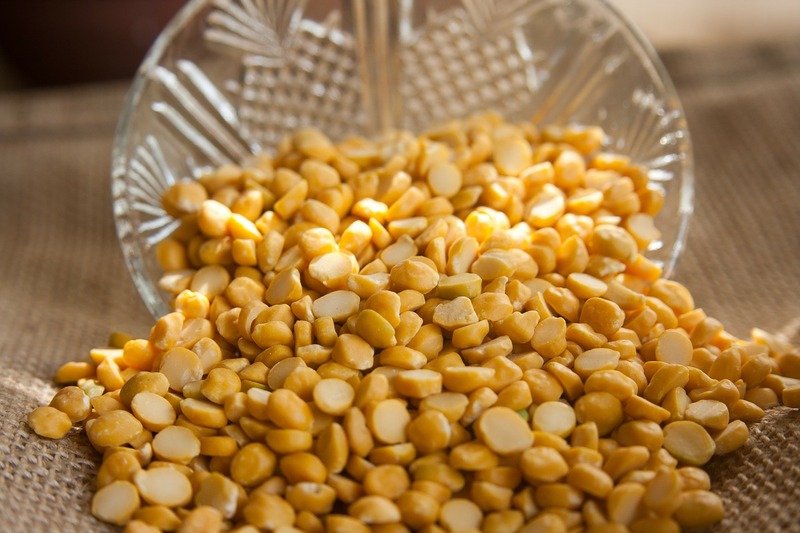 It reduces the risk of diseases such as Cancer, Heart Disease, Alzheimer’s, Parkinson’s and Slow Down the Aging. Holy basil(tulsi) can support to lower blood glucose, It should be utilized cautiously in case you are having any kind of diabetic medications, It is suggested to talk with your medical professional before using holy basil with medication. Shaking, irritability, dizziness, or faintings are signs or symptoms of the hypoglycemia. Keep track of these types of symptoms often to capture lowering blood sugar well before they turn out to be a serious health issue. 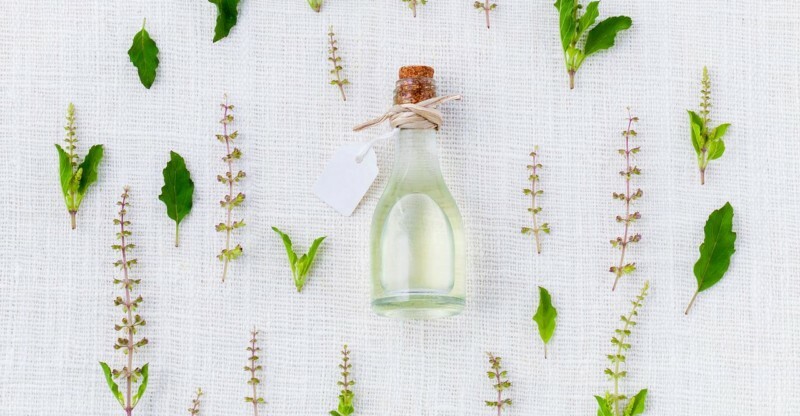 There is the lack of studies, information and not enough identified related to the use of holy basil for the duration of pregnancy and breastfeeding. It is suggested to Continue to be on the harmless part and stay away from the use of holy basil during this period. Tulsi the holy basil is famous in the world for their beneficial side but in India, Tulsi the holy basil is known as the Goddess, Tulsi is one of the goddesses, living among us and do care of us by providing their medicinal effects(this is just my point of view). Indians start their day by doing worship of goddess Tulsi; It gives peace of mind. They give water in tulsi the holy basil to show the respect to their goddess, there are many stories connected the reason behind this, I have read several of them, and they are all interesting. There is ceremony famous in India as Tulsi Vivah, which is performed by the Hindus. It is the ceremonial wedding of the Tulsi plant to Vishnu, in the form of his image, Shaligram or a Krishna or Rama image. Both the bride and the groom are ritually worshipped and then married as per traditional Hindu wedding rituals. It marks the end of the four-month Chaturmas period, which corresponds to the monsoon and is considered inauspicious for weddings and other rituals, so the day inaugurates the annual marriage season in India. Tulsi is very beneficial for health. that’s why it is the greatest plant in Hindu culture. Every tradition in Hindu culture have a scientific backbone. Tulsi is known as the living goddess in Hindu culture & also popular as queen of herbs. Thanks Shraddha, I appreciate the feedback. Looking forward to hearing more from you. Wow.. so much info about Tulsi. I know tulsi is beneficial for health, but didn’t know about these side-effects, thanks for the info. Super amazing! thank you so much for sharing such an awesome post.